* Built in camera are tuned amazingly to capture stunning pictures and videos from the sky. Purchased three for my sons. Simply said, great gifts! Exceeded my expectations. Cool toy) Gives a great mood in the park for the family. 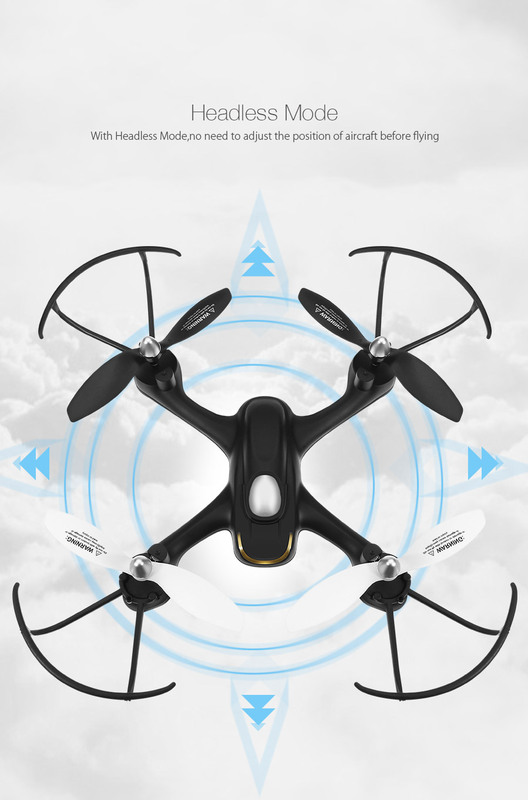 Compact and easy-to-use copter, thank you!